Prime Minister Dr the Hon. Keith Rowley said for too long the development of the Eastern region of the country has been neglected. An economic analysis of the area revealed that the region is at the bottom of the economic pyramid because of a lack of infrastructure. Dr Rowley was speaking at the sod turning for the project today (27.03.19) when he made the comment. 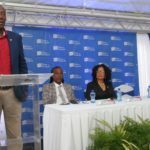 He said the road infrastructure upgrade will create jobs and is expected to boost economic growth in several sectors including tourism, transportation, marine activity and energy as the connectivity between all the Eastern communities are improved. A selective tendering process was implemented allowing for multiple local contractors to place their bids with a focus on the contractors’ ability to successfully implement the works using local resources as well as their willingness to provide employment opportunities for skilled and unskilled workers, that include residents from the nearby communities. The Valencia to Toco Road Upgrade project runs along Valencia Main Road from Valencia Junction to Toco Main Road and will be completed in 24 months covering a distance of 12.4 km. 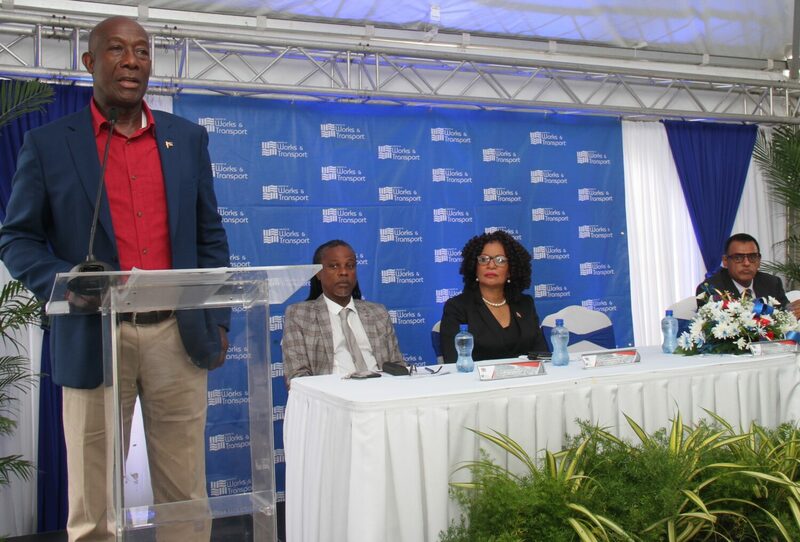 It will facilitate greater connectivity between Matura, Salybia, Rampanalgas, Cumana, Sans Souci, Grande Riviere, Paria and Matelot. 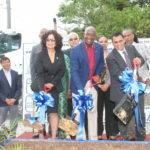 The project is part of Government’s larger vision to stimulate new industrial, residential and commercial development in the entire North East region of Trinidad. 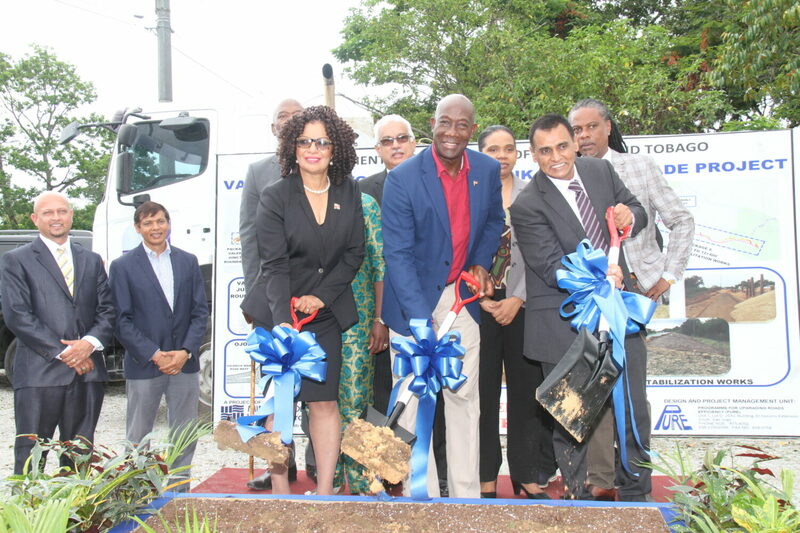 The Valencia Main Road was identified as a key segment in the road network linking the village of Valencia to the proposed Toco Highway and the Churchill Roosevelt Highway Extension to Manzanilla Highway via Ojoe Road connector to allow for greater connectivity and increasing capacity. All of the upgrade works will be carried out by the PURE Unit, Ministry of Works and Transport, and includes: all engineering designs, construction supervision and project management services in house providing significant cost savings. Road widening and reconstruction along with associated drainage works from the 10km mark to the 12.4km.